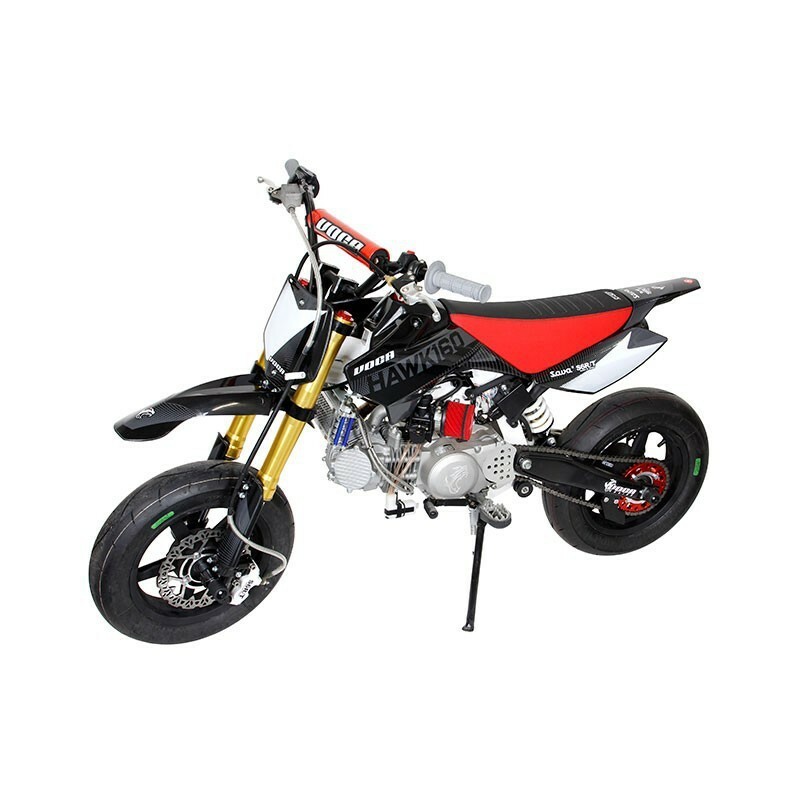 > Moped 50cc>Tomos APN ,BT ,A5 ,A3 ,T11 ,T12,SLC,E90...>Engine / Transmission>Clutch / Parts Clutch>Clutch II gear for Tomos Avtomatic A35 , A5 or. 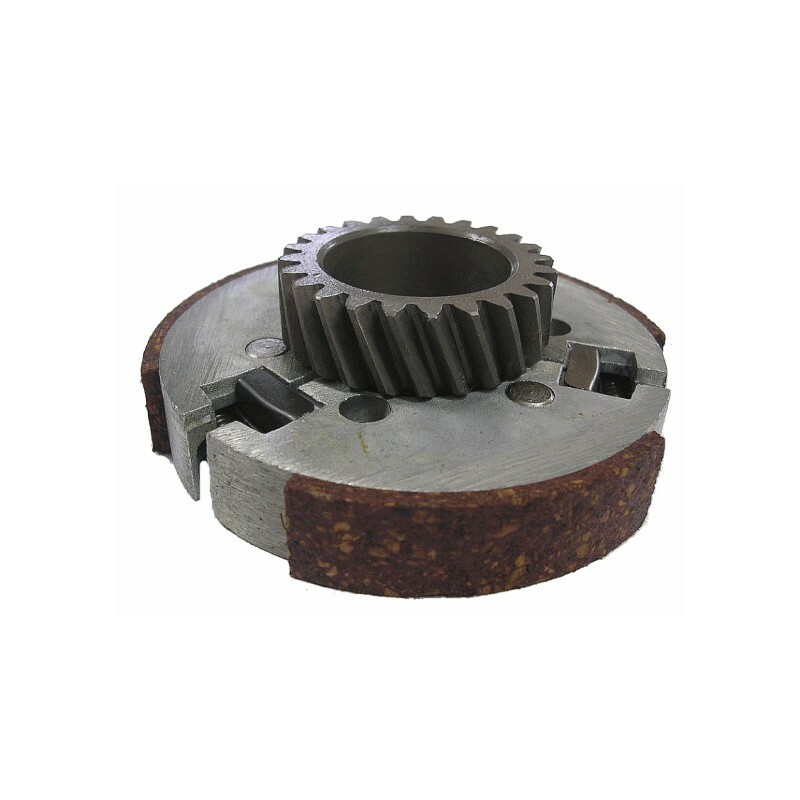 Clutch II gear for Tomos Avtomatic A35 , A5 or. 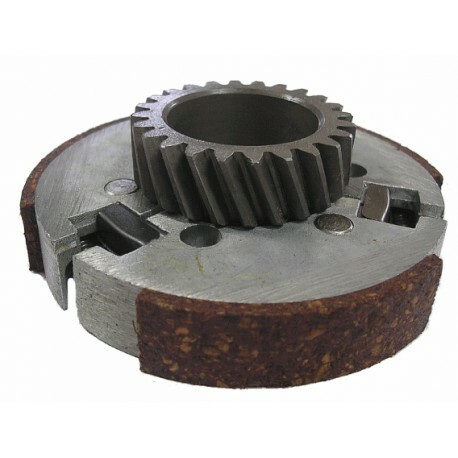 Clutch II gear KPL for Tomos Avtomatic A35 , A5 or. Clutch II. gear KPL for Tomos Avtomatic A35 , A5 or. 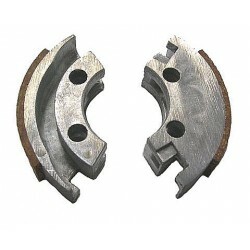 See all forum topics for "Clutch II gear for Tomos Avtomatic A35 , A5 or. - 1227019"